Virginia Bluebell - a superb springtime plant! Mertensia virginica is a compact perennial noted for its eye-catching sprays of vibrant, sky-blue, funnel shaped flowers which resemble dainty bluebells, hence its common name of Virginia Bluebells. 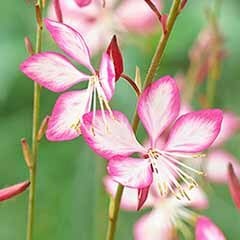 Not normally offered for sale in the UK, we're so pleased to be able to bring this award-winning plant to you this year. 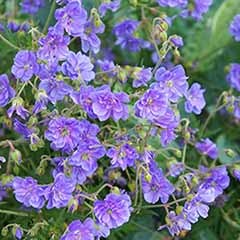 An impressive addition to your garden and is compact enough to be able to be grown successfully in containers, where you can really appreciate the beautiful flowers as a specimen plant. 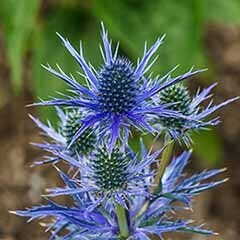 Easy to grow, this fully hardy perennial is also easy to look after. Supplied as an estalbished plant in a 9cm pot, Mertensia will reach around 45cm when in flower. 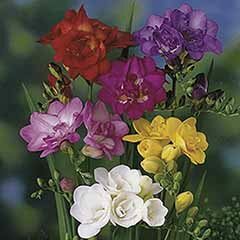 This is a really lovely plant for the springtime garden that blooms freely through April and May. 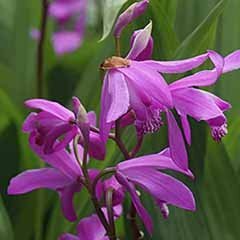 The bell shaped purple flowers open from deep pink buds and are a lovely contrast to daffodils. 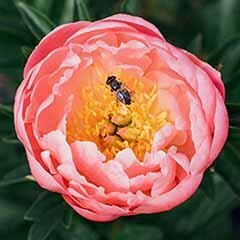 It's also very attractive to any early flying bees and butterflies. 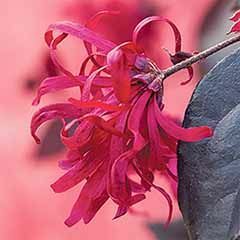 Not normally offered for sale in the UK, we're so pleased to be able to bring this cheery plant to you this year. 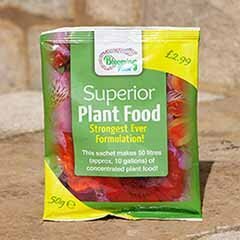 Holder of a prestigious RHS Award of Garden Merit, you can be sure that this is a plant that has been certified 'Garden Worthy' and will perform perfectly in UK gardens. 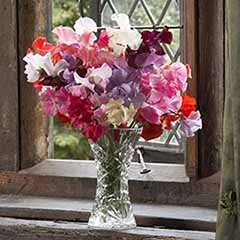 With its branching stems reaching around 45cm in height, the clusters of nodding flowers are held over oval, greyish leaves, Mertensia makes an impressive addition to your garden and is compact enough to be able to be grown successfully in containers. Preferring a humous-rich soil in partial shade, the Virginia bluebell is the ideal plant to grow in a woodland setting or in a shady perennial border. 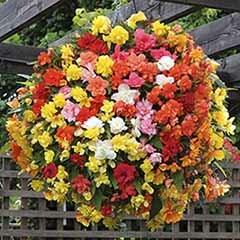 It's also great in a pot, where you can really appreciate the beautiful flowers as a specimen plant. 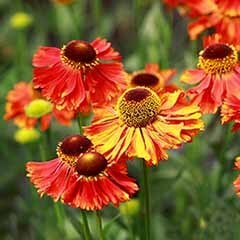 Easy to grow, this fully hardy perennial will die back after flowering and remain dormant through the summer, before new growth appears in the spring. 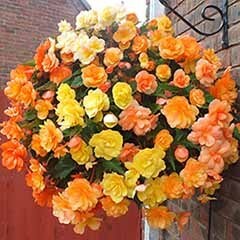 Maintenance is a breeze too - after flowering plants can simply be cut back to tidy them up. 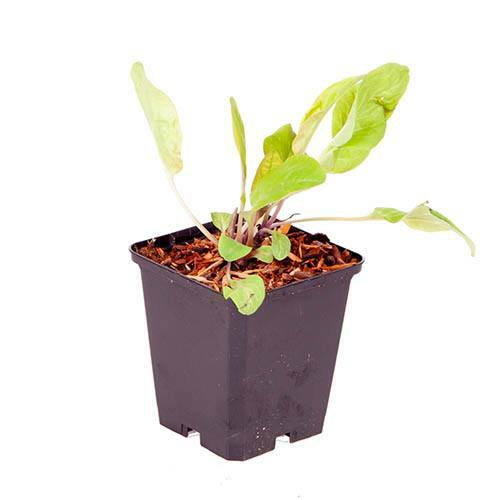 Supplied as an established plant in a 9cm pot, Mertensia will reach around 45cm when in flower. 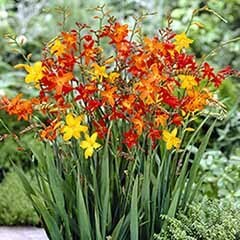 Note plants are dormant October - March so may show no leaves in the pot. 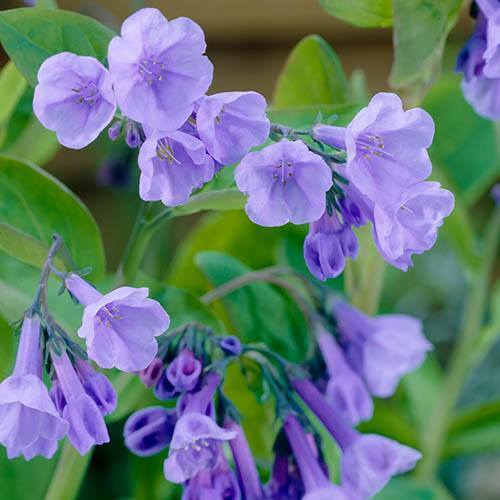 Supplied as an established plant in a 9cm pot, Mertensia will reach around 45cm when in flower. 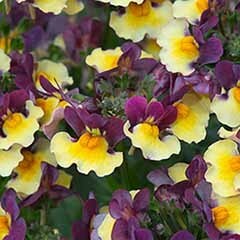 Plants will die back in the summer after flowering, and just need a chop with a pair of shears to tidy them up. Growth will reappear in spring. 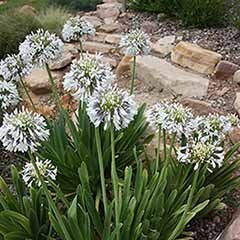 Grow in moist but well-drained, humus-rich soil in partial shade. 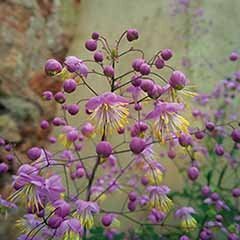 If you're planting a number of perennials, arrange them on the surface so you can see how they will look before planting.